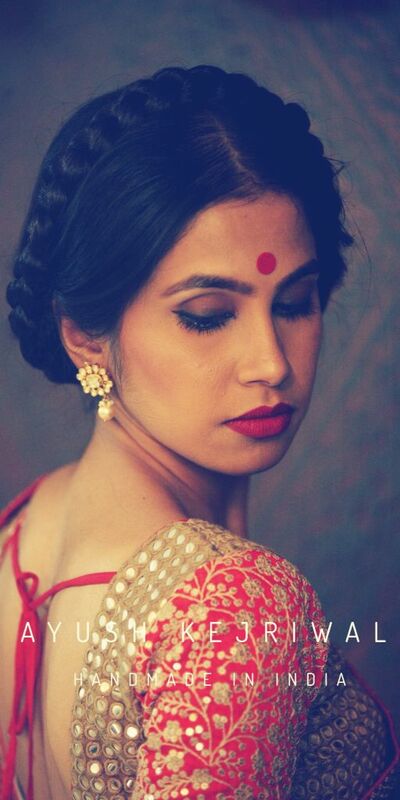 Take a look at an album of 27 gorgeous Indian wedding hairstyles to flaunt this season. Now, look traditional yet chic on that special day of your life! Wedding seasons are so full of fun. So much to plan, so many outfits to try and so many people to meet! 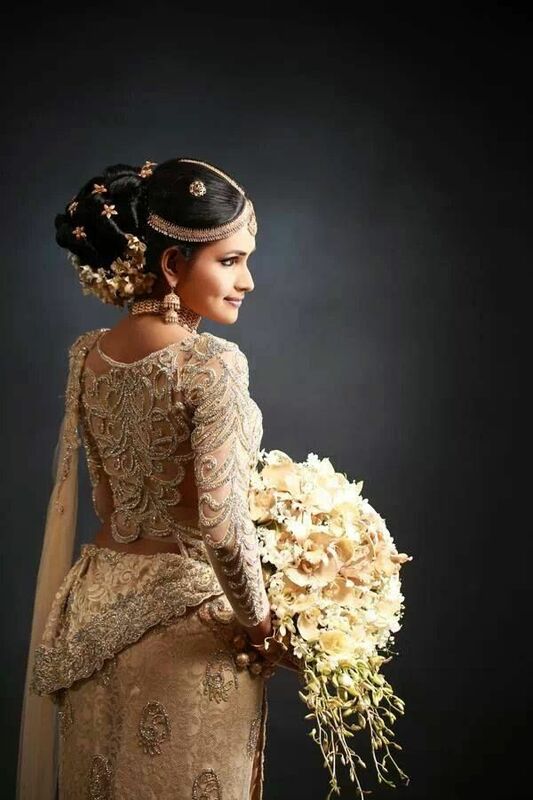 With the wedding season coming up again, fashion experts are suggesting that more and more people are going to opt for a traditional ceremony and a traditional look as well. So if you want to keep up with the latest trends, you need to start planning your ensemble, makeup and hair for the ultimate traditional look! What style will you try? The typical South Indian style is a silk saree with thick gold borders like a Kancheevaram saree accompanied by a long braid decorated with gold embellishments and flowers all through the length of the hair. You can give the look your own spin by adding a wreath of flowers at the crown or using delicate jewels in the gaps in the braid to make it a perfect mix of traditional and contemporary. The Bengali weddings are a beautiful red and white affair. The large red bindis, the heavily decked up eyes and the stunning sarees are a sight to behold. For a Bengali hair style, keep it simple. Give your hair delicate curls or tie it up in a high bun and decorate your hair with beautiful red flowers such as hibiscus. 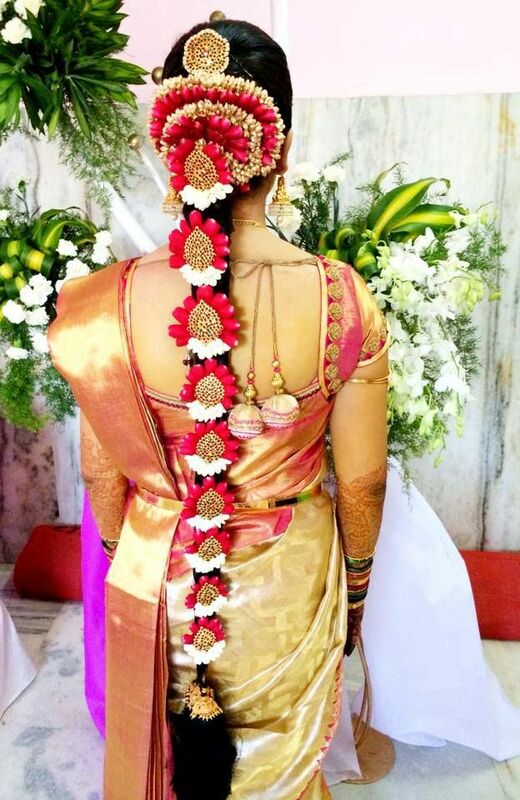 The typical Maharashtrian wedding hair style comprises of a full bun of hair embellished with a gold hair pin which is inserted in the tuft of hair. 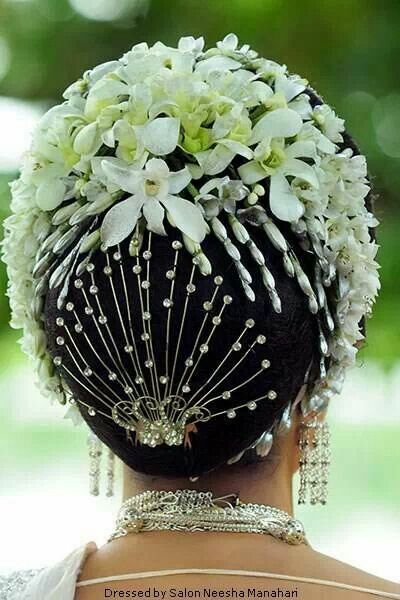 Then there is a garland of gorgeous mogra flowers known as a ‘gajra’ draped around the bun. The hair style accompanied by a nathni and a navari saree will get you in the traditional mood right away. 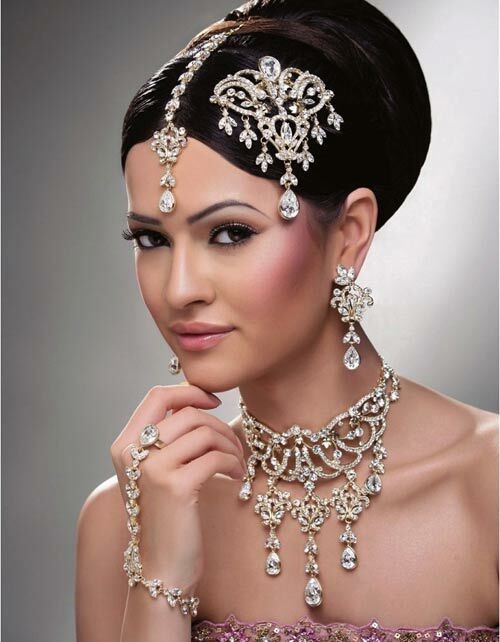 The North Indian wedding hairstyles are largely focused around the mang-tikka. Pick a beautiful ornament of your choice and wear it on your crown. You can try a braid or an intricate woven bun to keep your hair in place. If you want to have a more free style, wear the mang-tikka and leave your hair open and draped across one shoulder. For an interesting mix of modern and traditional, opt for a braided bun or a low chignon on one side of your head. Wear a traditional head gear and team it up with statement earrings for a gorgeous style. Mix it up with a traditional style saree or a lehenga and have fun showing off your fun fashion sense. You can choose from innumerable styles and wear a new one for every function to make sure that all eyes are on you this wedding season.